Wasps and their nest removal in Macclesfield and the surrounding areas is now becoming a more common occurrence. Having a wasp nest removed should never be done other than by a professional pest control service to assist you get rid of this pest. 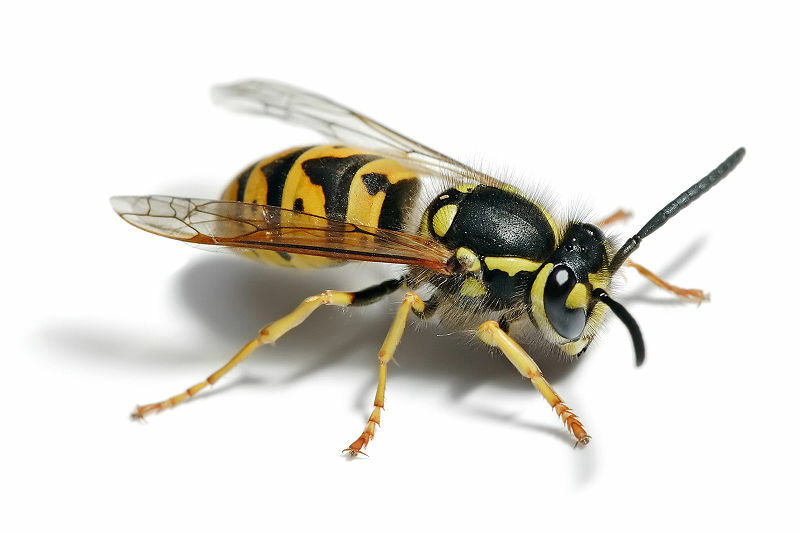 We offer a complete wasp control programme for these vermin around your home or property. Being stung by a common or social wasp (also known as a yellow jacket) is a painful experience and can be life threatening to those who are allergic to stings and may suffer anaphylactic shock. However, it is possible to reduce these risks by taking sensible precautions when outdoors and ensuring that wasp nests are properly treated or removed. If you have been stung by a wasp, please seek medical advice.